Register now! Forgot your password? Click here for a map. All information provided "as is" and for informational purposes only. Neither NGEX nor any of its independent providers is liable for any informational errors, incompleteness, or delays, or for any actions taken in reliance on information contained herein. 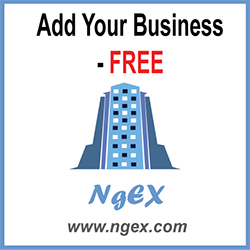 By accessing the NgEX site, you agree not to redistribute or copy any of the information found therein.